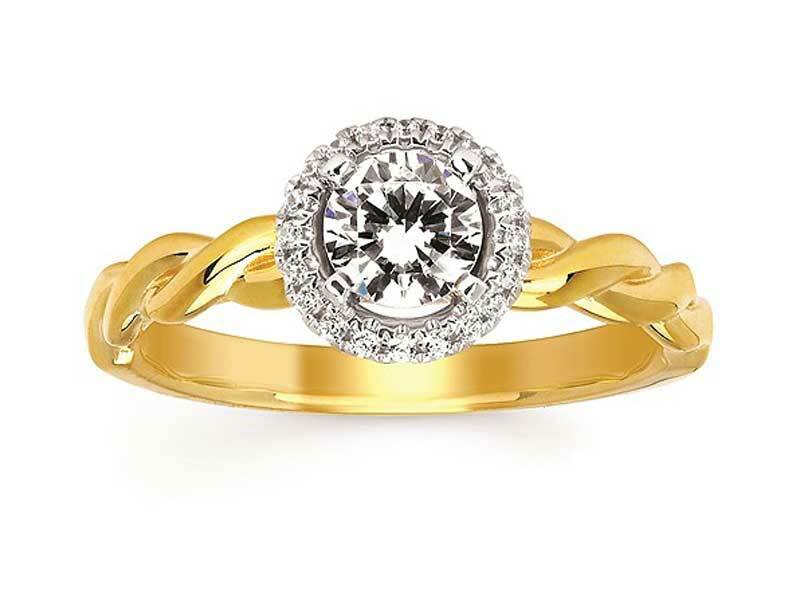 If you're a couple that's looking to get engaged, then Stambaugh Jewelers is the jewelry store for you! 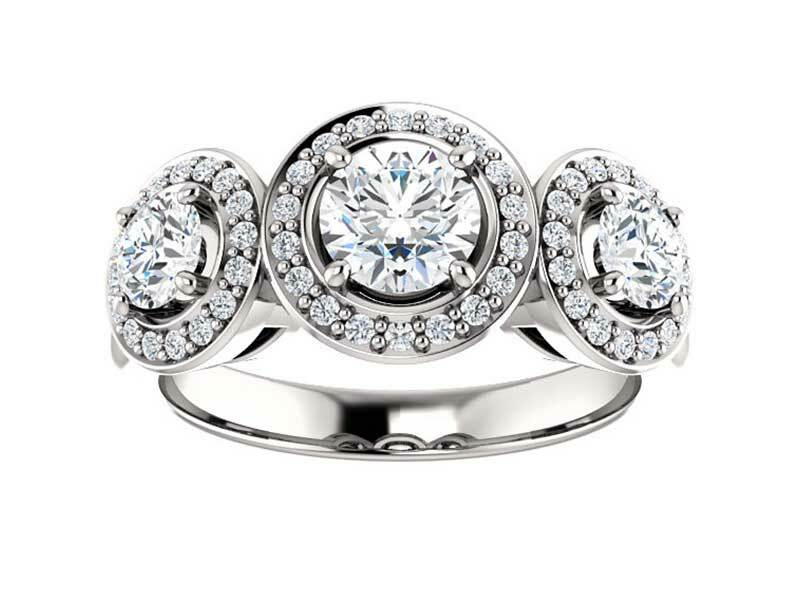 For the past 70 years, Stambaugh Jewelers has been serving the Defiance and nearby Bryan, Archbold and Napoleon, OH areas the most extensive selection of diamond and custom bridal jewelry. 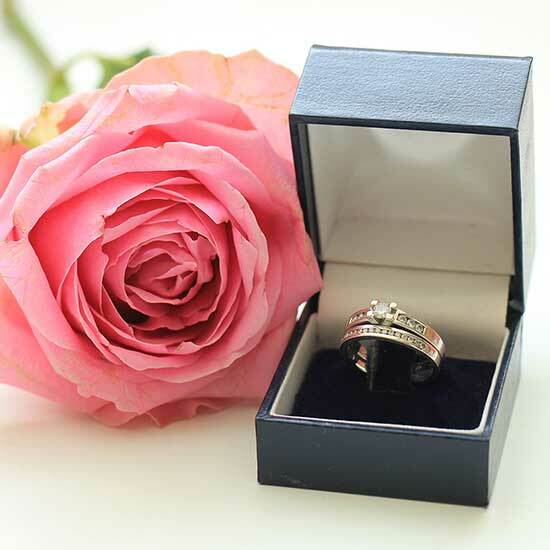 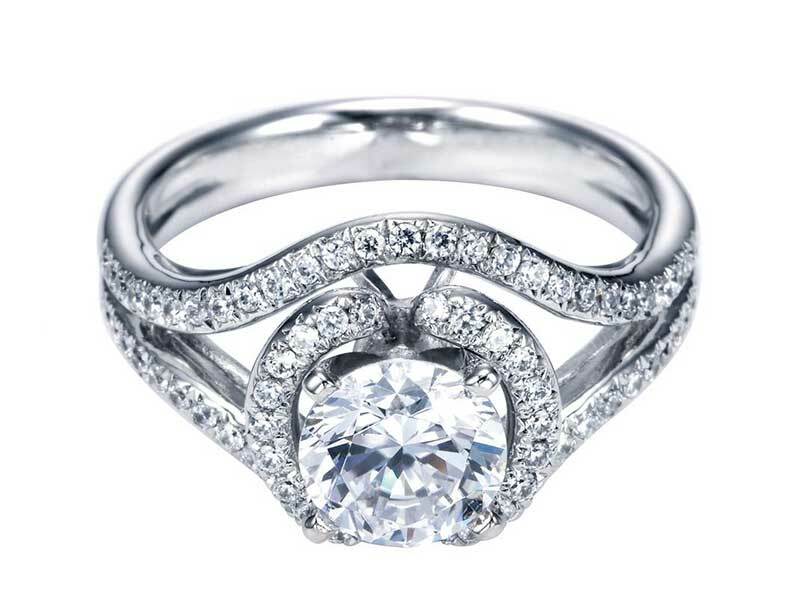 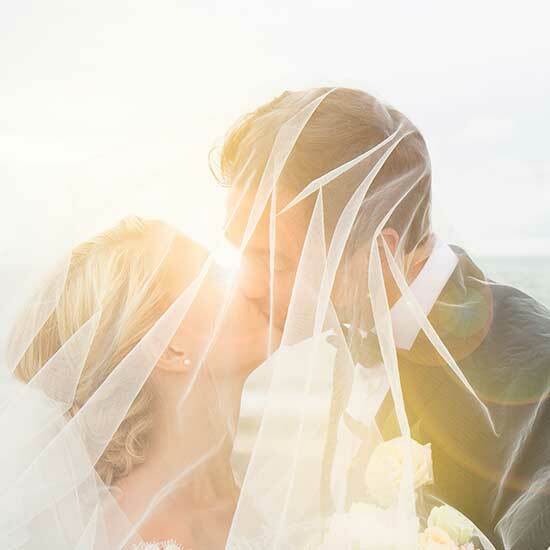 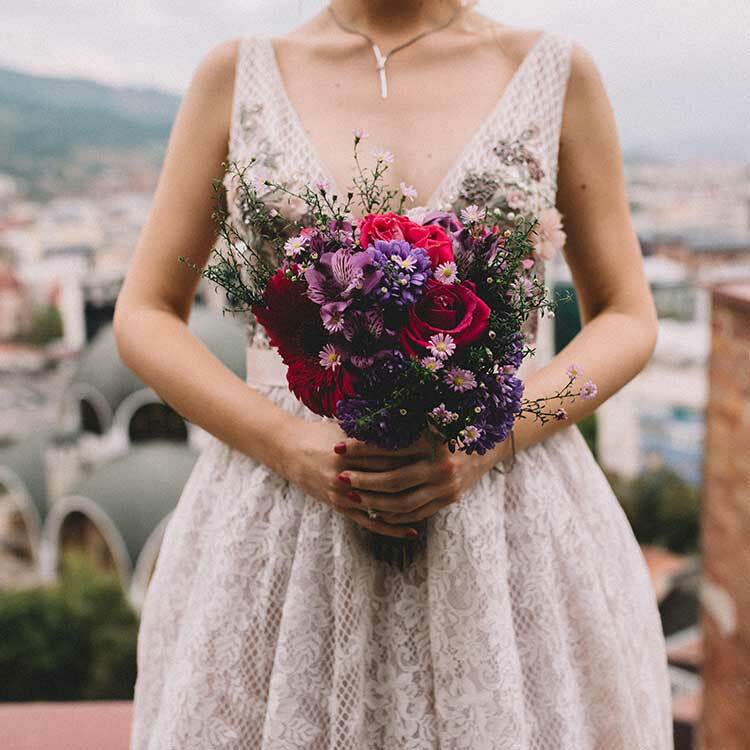 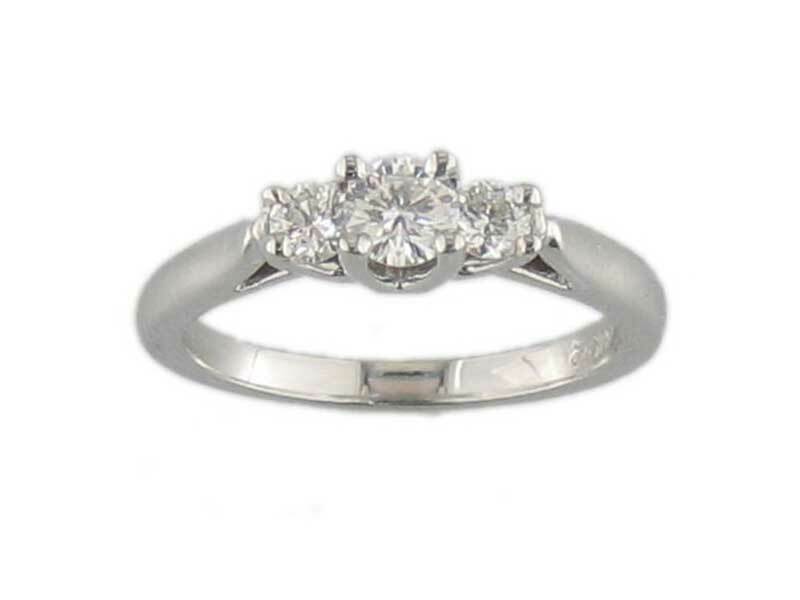 At Stambaugh Jeweler, we have everything from exquisite diamond engagement rings to alternative metal wedding bands, bridal sets, anniversary rings and more. 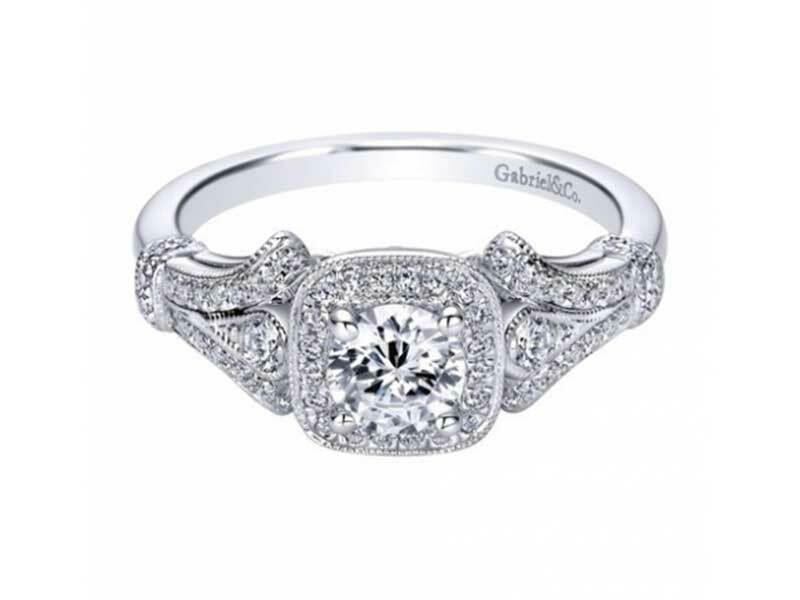 For customers who are ready to pop the question, our collection is full of beautiful engagement rings from some of the top designers in the jewelry industry, including Allison Kaufman, Ostbye, Jewelry Innovations, Gabriel & Co., and more! 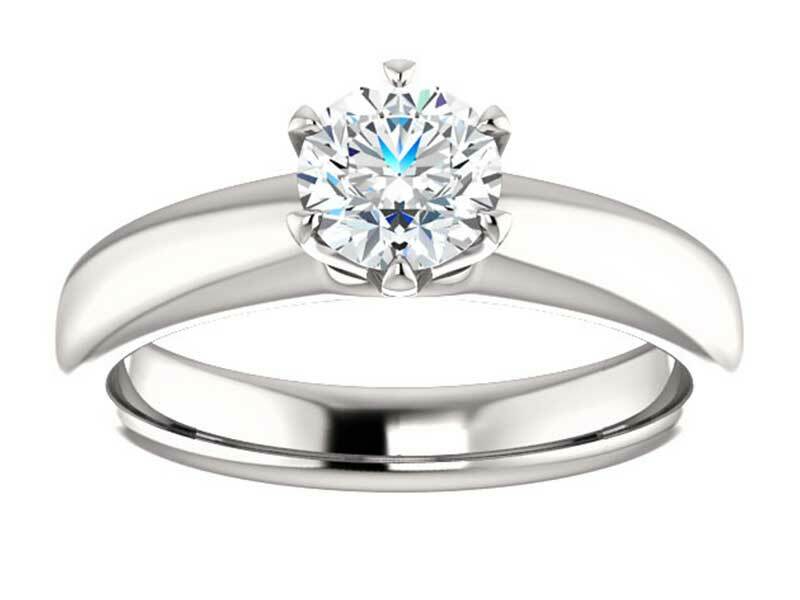 Each engagement ring at Stambaugh Jewelers is selected with the highest level of perfection and quality in mind, so we can ensure that each piece will meet our customer’s standards and last them for years to come.